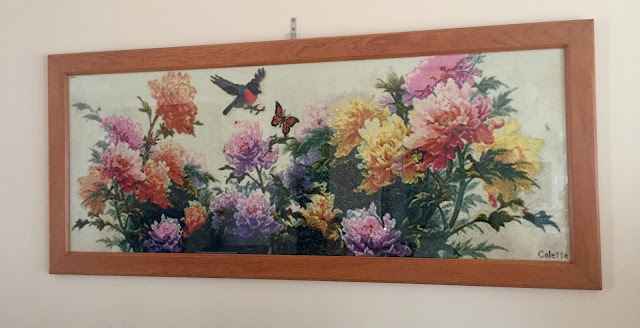 Last month I promised to show the end result of Colette's diamond painting framed. Dad framed it not long back. Eventually the hook will be replaced by a picture rail, so it will only be on the hook temporarily! 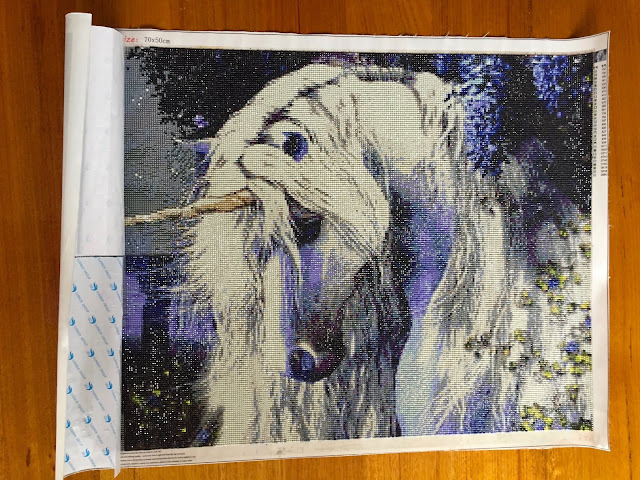 Laura also finished her Unicorn diamond painting the other week! I’ve decided to release two different sized charts for each butterfly. 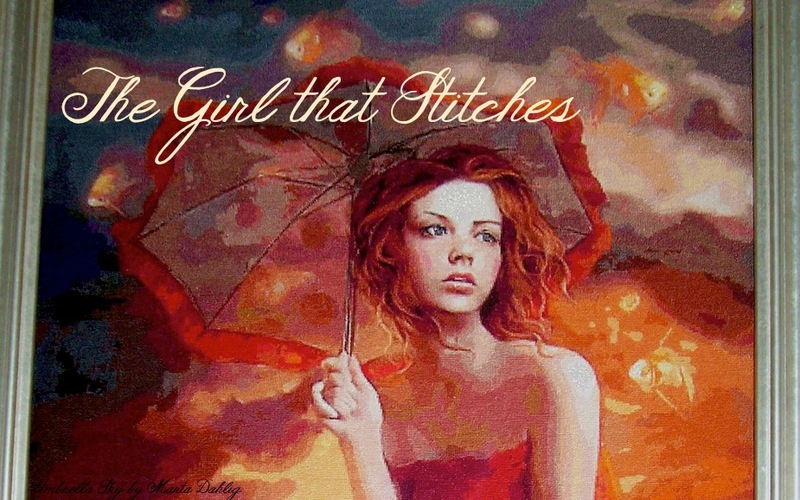 One at about 181 stitches wide and the other at about 81 stitches wide (height will vary). The larger size will have be full crosses only and the small size will include backstitching and fractional stitches. 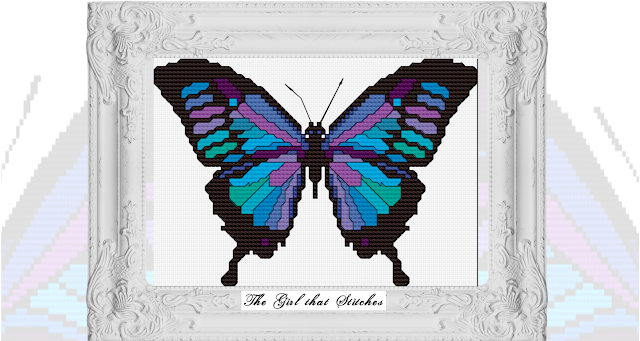 The small series will be made into a special Butterfly Sampler once the whole set of butterflies have been released. This will be a long-term project as I am designing 16 different butterflies with the aim to release one butterfly a month. As releases progress I also will set up packs and specials for purchasing multiple charts. I'll be back toward later in Feb with the Butterfly for this month! Wow Collette's and Laura's DP's look incredible. Beautiful progress on Spirit, that chart was just made for a DP conversion. Stunning work Megan. The finishes did turn out well! Colette has started another diamond painting already! :) Really looking forward to getting further up this column on Spirit :D Thanks Alicia! That looks just breathtaking, that huge diamondpainting. Very impressive in that frame. Nice to see you enjoy the diamond painting. It looks like it is slowely taking over your stitching hahaha. It is a very nice hobby. Enjoy.